Listed below are homes for sale in Highland Manor, a neighborhood located in South Madison, WI. Listings are updated multiple times a day from the SCWMLS. For more information about any of these Highland Manor homes for sale, just click the "Request More Information" button when viewing the details of a property. We can provide you with disclosures, past sales history, dates and prices of homes recently sold nearby in Madison, and more. And, for your convenience, register for a free account to automatically receive email alerts whenever new Highland Manor listings come on the market that match your search criteria. Moorland Road to the north; Malibu Drive to the east; city limits to the south; Bel-Aire Drive to the west. Nestled along the far reaches of Madison’s southern border, Highland Manor is surrounded by the quiet calm of the area’s rolling bluffs, parks and farmland. Homebuyers who desire the peaceful calm of rural living with all the conveniences of urban living find a fantastic balance in Highland Manor. 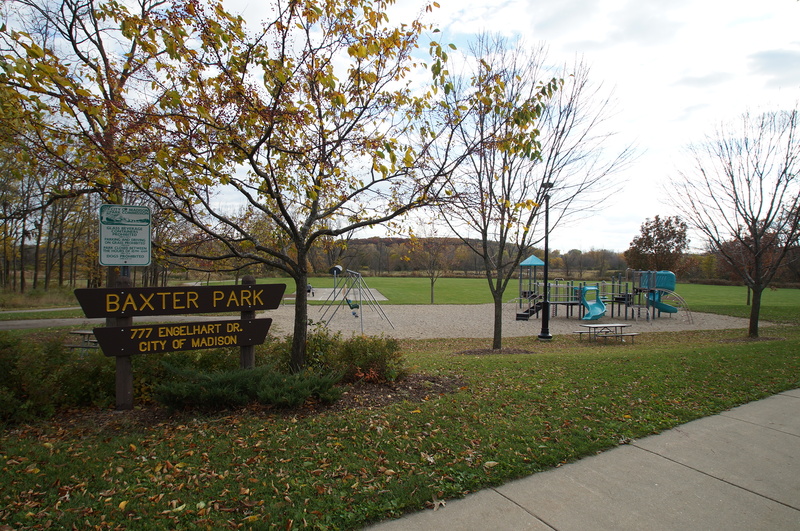 Directly west of the neighborhood is the 10-acre Baxter Park, where neighbors enjoy basketball courts, soccer fields and playground equipment. Baxter Park also extends further west into Indian Spring Park, a 10-acre oasis of prairieland and open space. Rustic Parkway, which follows Nine Springs Creek south of Highland Manor, extends east into Highland Manor Park, five acres of public green space. Being surrounded by an abundance of green space while remaining within close proximity to schools, employers and commercial areas in Madison are the hallmarks of Highland Manor. 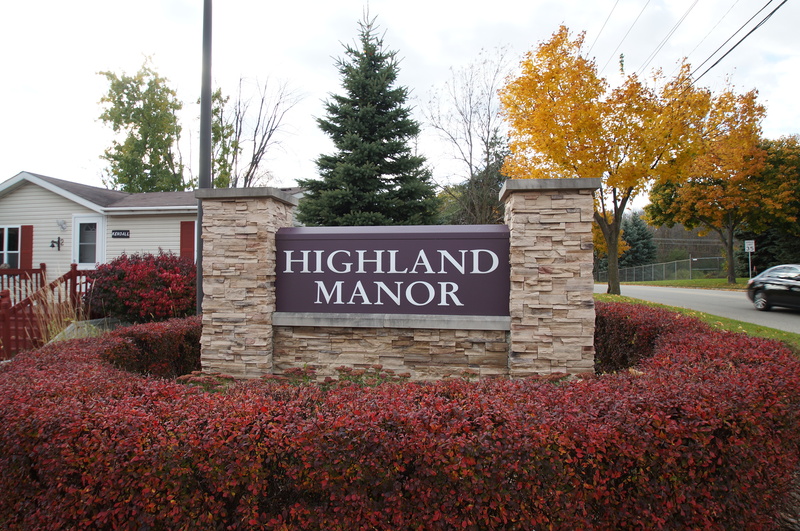 Highland Manor boasts one of the most diverse offerings of housing stock in Madison. The neighborhood is intermixed with newer single-family homes, as well mobile homes, townhouses and apartments. Homes in the area newer and well maintained. The neighborhood’s street design minimizes through traffic as the only access point is off Moorland Road. Many of the homes here are located on dead end streets and quiet parkways. Highland Manor’s serene rural atmosphere masks the fact that it’s within minutes of Madison’s west side and downtown areas. The neighborhood is about nine miles east of the Gammon Road and Mineral Point Road commercial corridors, where West Towne Mall and a variety of local and chain retailers are located. The neighborhood is also located about five miles south of Downtown Madison, which makes for a short drive to the city’s cultural center. Surrounding communities are nearby, too. 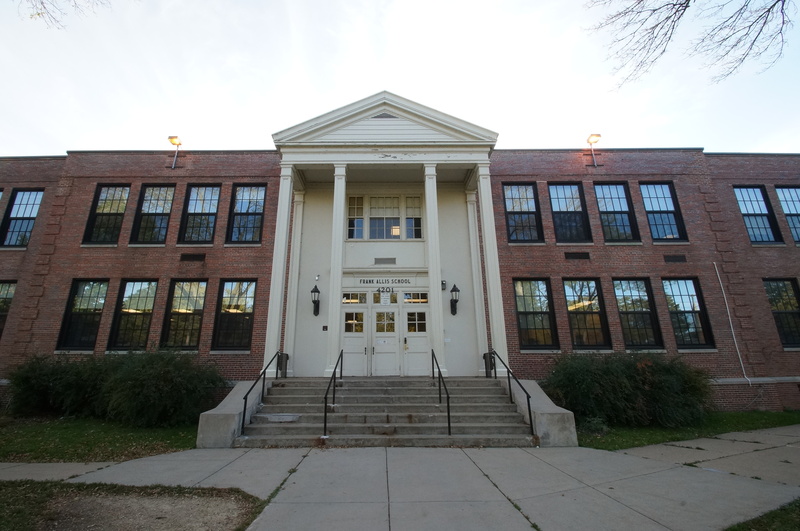 McFarland is about six miles east of Highland Manor, and Monona is about four miles west. 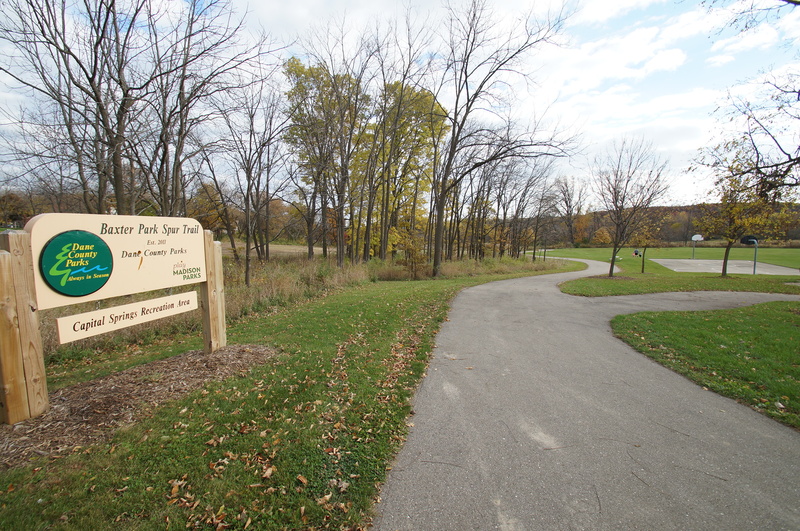 Also, Highland Manor Park extends to Lake Farm County Park to the west, which fronts Lake Waubesa. Located there is a campground, Frisbee golf course and public beach. For information about finding a home in the Highland Manor neighborhood or to sell your Highland Manor home, contact our team for a better real estate experience. Highland Manor neighborhood is located on the South Central Side of Madison in MLS area Madison – E16. Below are more homes for sale in that area.